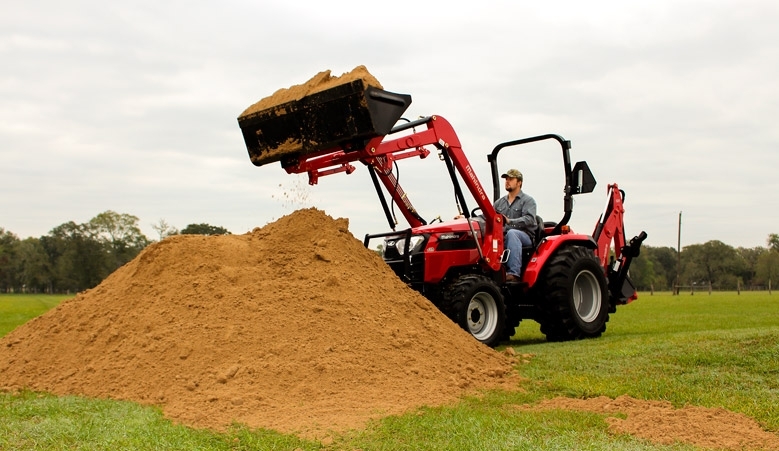 Finance your next piece of equipment with Weeks Tractor. Our financing options and customer service solutions are built to meet your unique needs. Besides flexible payment options we also offer some of the industry’s most competitive financing rates. We are here to help you with your next equipment purchase. Don’t forget to talk to our experienced professionals today about our many financing options available. They will be sure to fit you in the best piece of equipment for your unique needs. Looking for a credit application? Fill it out here, and bring with you to your local dealer!